The Asia-Europe Meeting (ASEM) is an interregional forum for political dialogue, education and culture, security and business, aimed at enhancing relations between Asia and Europe to achieve a better interregional balance in the spheres of politics, economics and culture. Its members are the seven ASEAN countries and the 15 EU countries. 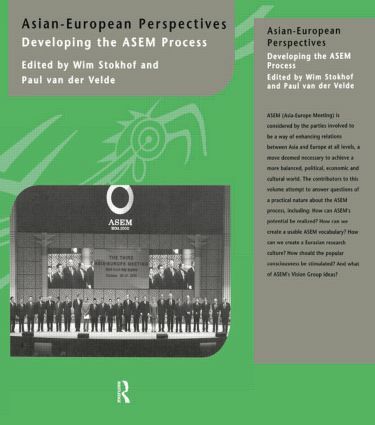 This book addresses three questions of central importance to the ASEM process and to the involvement of the private sector: What role can Europe and Asia play in managing an integrated global economy? What will be the role of the private sector in boosting the ASEM process? And how can the full potential of ASEM be realised? The contributors to the volume are Asian and European academics, politicians and businessmen who have been involved in the process from the very beginning.